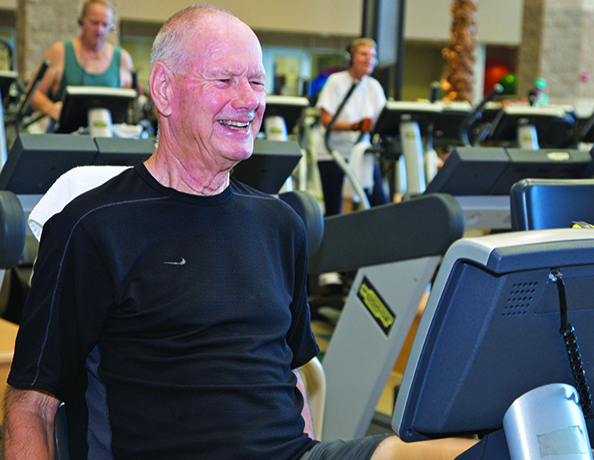 MVP Athletic Club in Spanish Springs brings state-of-the-art and innovative mind/body programs to The Villages. Gain strength through specially-designed programs featuring resistance training, cardio, flexibility and functional movement. Find tranquility in the spa-quality locker rooms, or relax with one of the many spa services. Expect to be impressed. Offering over 100 classes each week INCLUDED in membership, we provide you with classes for every fitness level. We have what you need to get moving and get motivated! MVP Spa Services offers members and guests the finest in relaxation, therapeutic, and athletic massage services, plus esthetic services. Want to learn more? From individual to couple, we have the membership option just right for you!